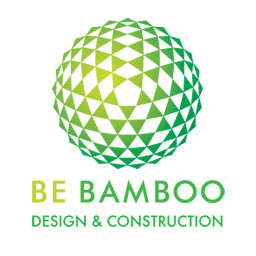 Installation of a permanent bamboo dome to serve as a conference room and knowledge center @ De Kolonie by architect Liesbeth Pelkmans. This dome still has to find its definitive spot inside "De Schuur". Once the renovation starts the dome will be taken down and then rebuild after the interior works are finished.